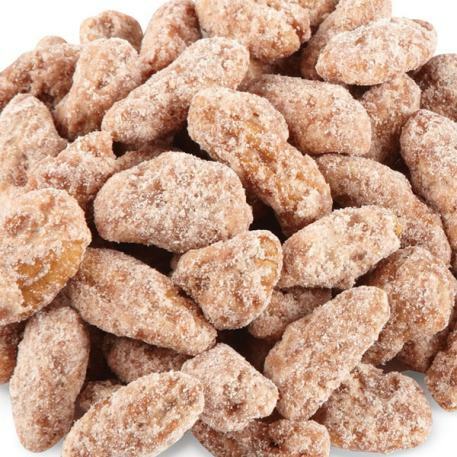 Our Cinnamon Pecans are coated in a sugar glaze, spiced with just the right amount of cinnamon, perfect for snacking, gift-giving or special occasions. Packed in Priester's 1 lb. re-sealable zipper bag for guaranteed freshness. Introduced to Priester by mom. 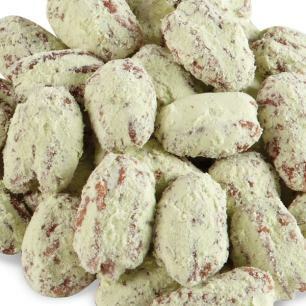 Cinnamon and key lime pecans my FAV. 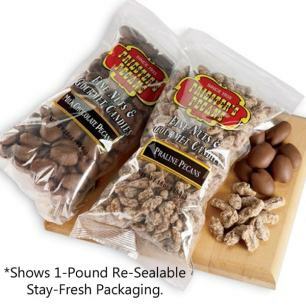 "Love your store and pecans!" Stopped by your store several years ago and have been stopping by ever since. Now I also have them shipped to me. 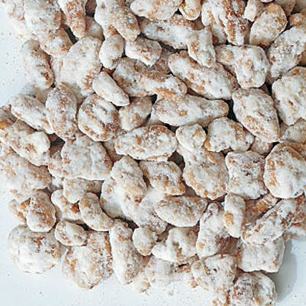 favorites are honey glazed and cinnamon pecans. I've even shared them with relatives!